A network diagram offers a visual representation of how the different elements in your network interact. It helps you plan, keep track of and ensure best performance of your network. Start a free Lucidchart account to easily build any network diagram. 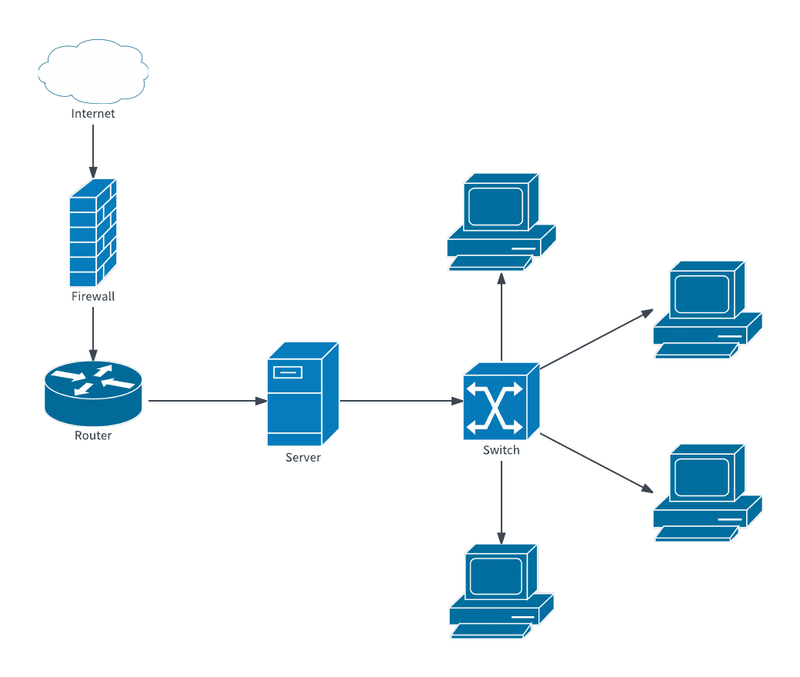 Format the network diagram template above to match your situation.